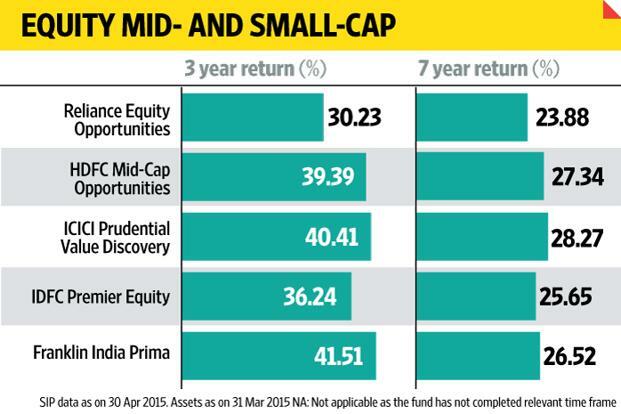 Using Value Research online data, Mint has conducted a study of SIP returns for last 3 years and 7 years. They have taken largest five funds in each category because these funds expected to have the highest number of investors. 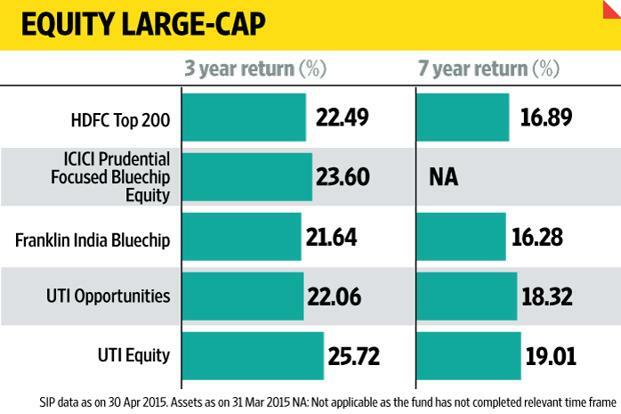 They found the average SIP return is 17% in the past 10 years, outperforming other asset classes over this time frame. 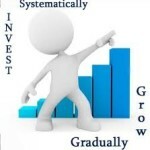 SIP investing is very powerful. It takes emotions out of the investor. You have to setup an automatic monthly bank debit to invest in a diversified equity mutual fund. Don’t worry if you can’t invest larger amount. 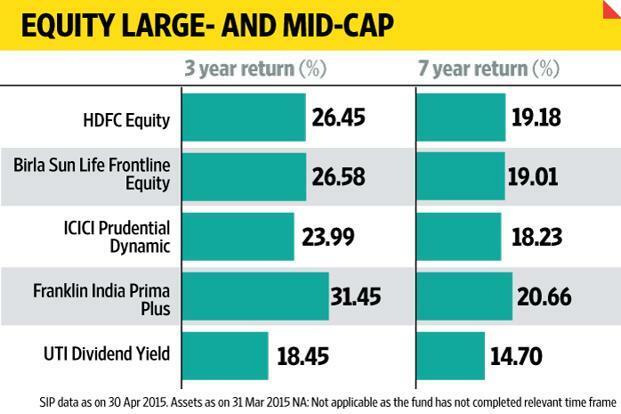 As low as Rs.500 to Rs.1000 per month also can do wonders in your portfolio. When stock market goes down, be patient and don’t panic. Remember your SIP is buying more units at low cost. You sell your fund only when you reach the goal time and not before that. 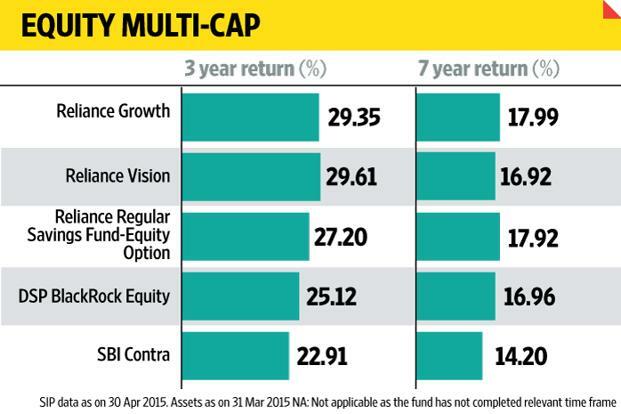 Dont invest in Equity !! Next story Philippe Petit and Art of staying the course!